Denver has yet to make significant inroads into the national rap scene, but it is not without talent. Supreme Ace to put on for the Mile High City. This week he connected with the irrepressible Michael Christmas on a new track called "Make A Play." Ace raps with a casual swagger over a cloud of reversed soul samples, making for a jovial affair indeed. 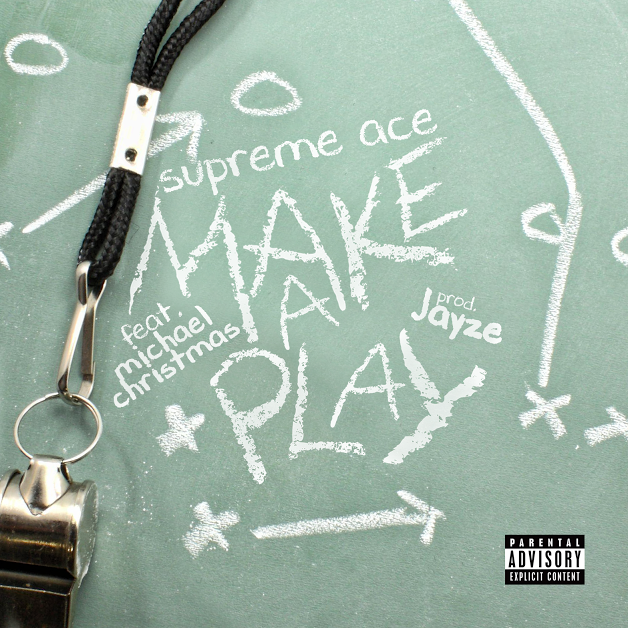 Check out "Make A Play" and revisit Ace's November 2016 mixtape Something I Put Together.